Ah that’s lovely! My aunty pol is fab! She doesn’t do computers so she won’t read thi tough! Glad you had a good weekend – mothers’ day was in March in UK and I got cards and flowers and my daughter did a dinner at hers even tho she is a mum also! Love this tribute to our “other” Moms! We need an Aunts Day, don’t we? And how wonderful that you got to see the musical production of Little Women; I haven’t seen it live, though I know all the music from Pandora. Such a great show! Great post! My “Aunt Dutchie” never had kids of her own but knew how to love and entertain me! She baked like crazy and made crystal gardens out of laundry bluing. Hooray for Aunties! Oh, I wish I could have met her!!! She sounds like one amazing lady! 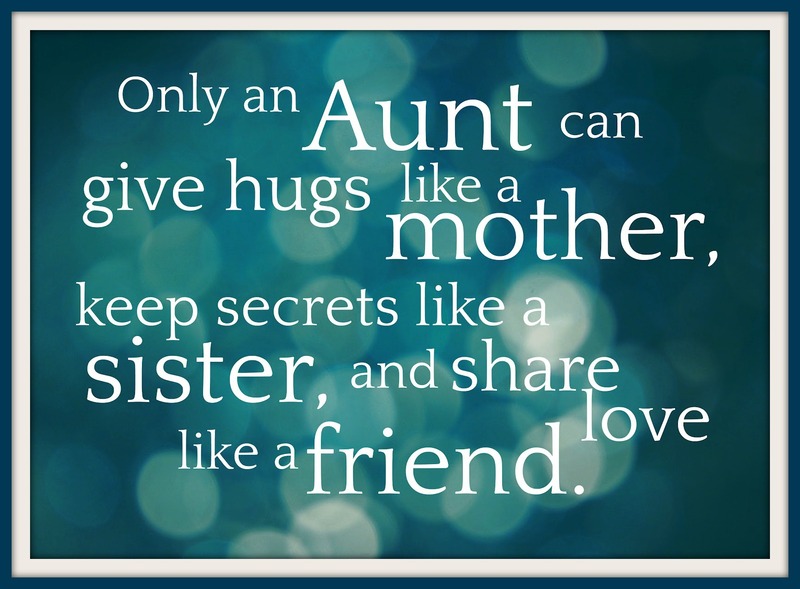 Yes…we should remember our wonderful Aunties! I have always included mine in my Mother’s Day wishes. They are wonderful second Mom’s and best friends. Lovely post! A lovely post and very,very true. Thank you for reminding me because I had a special aunt growing up and she made my life fuller. Wonderful, so glad to hear that your Mother’s Day was nice! Katherine, I loved hearing about your Mother’s Day. And it brought back wonderful memories of my two favorite aunts, one of whom was a huge inspiration for my sewing. Thanks! As an Aunty to 3 and then to all my friends kids as well, I would to say thank you that was a lovely post. I’ve never been blessed with children, but I spend a lot of time with neices and nephews and have helped raise a few. Thanks for making me feel part of mothers day. Dear Pillows…You made me think of my mother’s sisters, my aunties, and what great memories we share. Their names are: Fanny Madge, Mini Bell, Imogene, Fern Marie (my mother), Pearlie Faye and Martha Jane. 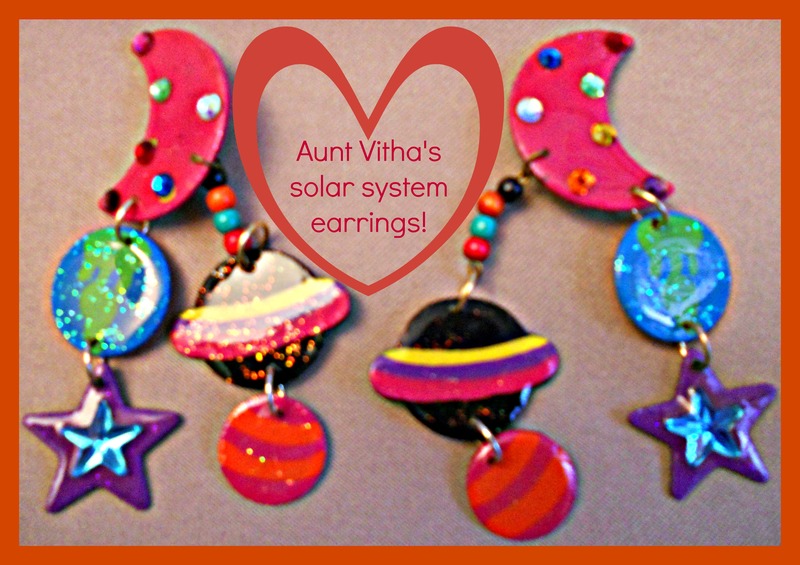 That in itself should tell you that they could give your Aunt Vitha a run for her money. It would be solar system earrings versus gold house slippers with the pointy toe just like “I Dream of Jeanie” wore. (My mother and one of her sisters have passed and my Aunt Madge is 86.) I so cherish all the memories so thank you for honoring Aunties because they are worth it. Your story just made me smile from ear to ear! Those names! Those fashions! And especially, those memories! Thank you so much for taking the time to tell me about your fun aunties. I know I would love them, too! This is a really great post. Sorry for it taking me so long to get to your blog. I come from a family that “isn’t” so I don’t have any grandparents, aunts, uncles, or cousins. My family now, since I’ve been married these past 25 years has been a treasure. One of my daughters has a six year old boy. His auntie, one of my other daughters, is the best “Other Mommie” and I am very proud of my girls. Honestly, they are my husband’s daughters but I claim them as my own. Lovely post you have here.